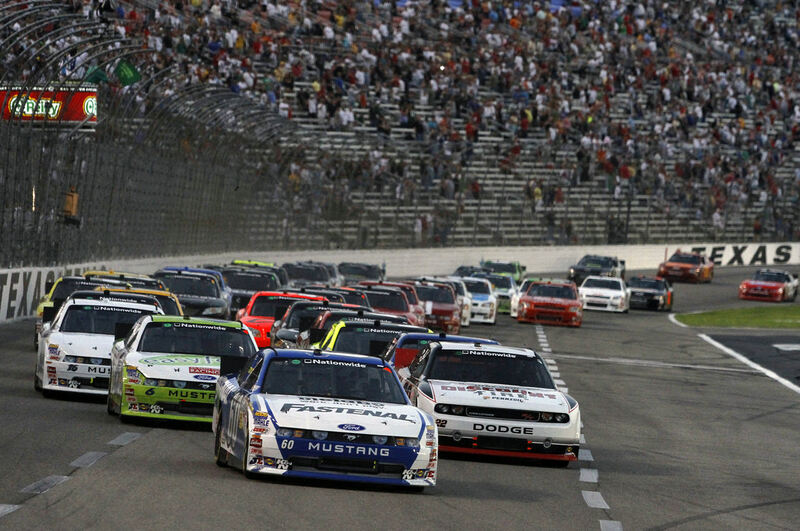 This weekend saw the final races of the season for all three divisions of NASCAR. The Sprint Cup was the most awaited with Kevin Harvick putting up a dramatic fight to win the title. 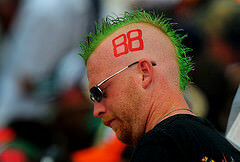 He left it very late to pass Denny Hamlin and the whole championship battle was extremely exciting for fans. Afterwards Harvick said that things have been very stressful in the new way that the Chase has been set up but that he still thought that it was really good. Ryan Newman came second and then Brad Keselowski, Paul Maynard and Jamie McMurray. Newman said that it was disappointing to get his best finishing place right at the end of the season. 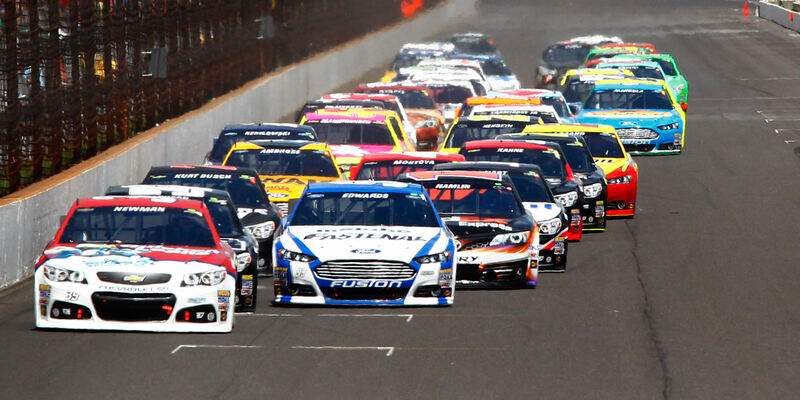 In the end it was Harvick in first followed by Newman, Hamilin and Logano. Hamlin said afterwards that he had a great car and put in a great effort but things did just not work out. All four stayed near the front for the whole of the race, making it a very exciting one. 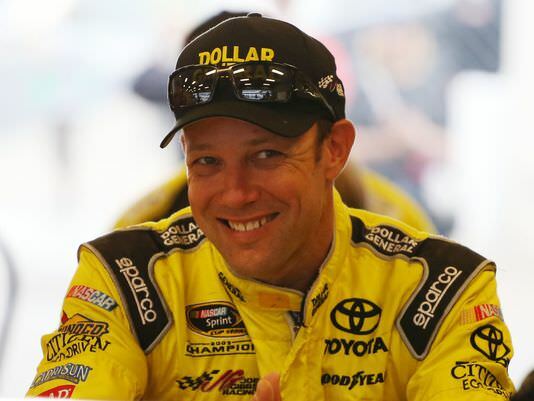 The final race in the Nationwide series saw a win for Matt Kenseth. He said afterwards that it has been a long time since he won anything and so he was very happy. The championship had already been won by Chase Elliott last week as he accumulated a high enough points lead to take a victory, which was lucky as he struggled in this race. In the final standings Regan Smith came second followed by Elliott Sadler, Brian Scott and Ty Dillon. The World Camping Truck series also drew to a close this weekend. Matt Crafton needed a 21st or above finish in order to take the championship which would be his second in a row. The race winner was Darrell Wallace Jr who took his fourth victory of the year and clinched the owner’s title for Kyle Busch Motorsports. Matt Crafton secured his title with a ninth place finish. In the final standing Ryan Blaney came second followed by Darrell Wallace jr, Johnny Sauter and Timothy Peters.